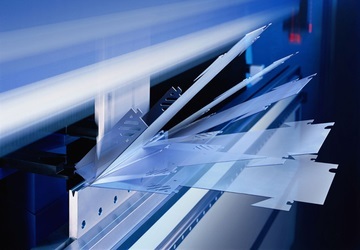 SHEET METAL FORMING | CLEAR TOOL DESIGN, INC. SHEET METAL FORMING – CLEAR TOOL DESIGN, INC.
Additional processing is also available as a service. Mechanical sheet metal forming, punching, and shearing add flexibility to better suit your design needs – especially when working in 3D. We are equipped with a variety of machines which can perform several operations including, but not limited to, bending, punching, shearing, grinding, and polishing. We house three hydraulic brake presses which are used to bend laser-cut parts to desired angles. 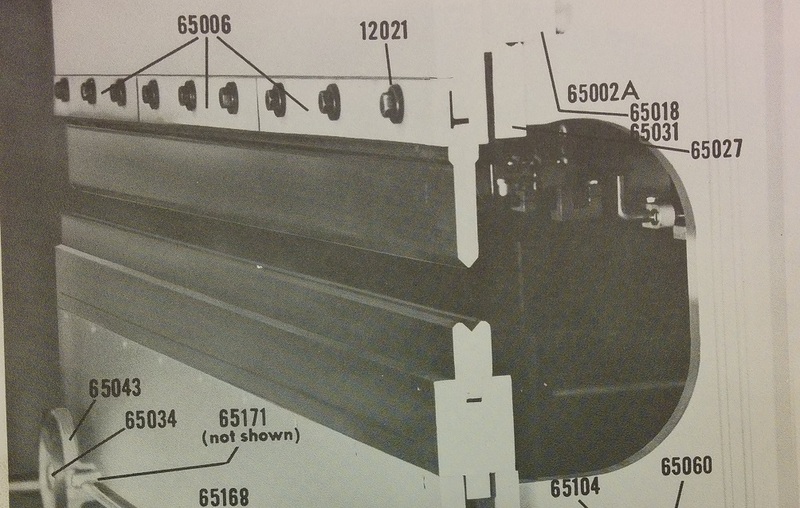 Perfect for producing various brackets, frames, and flanges. The machinery currently in use is listed below. 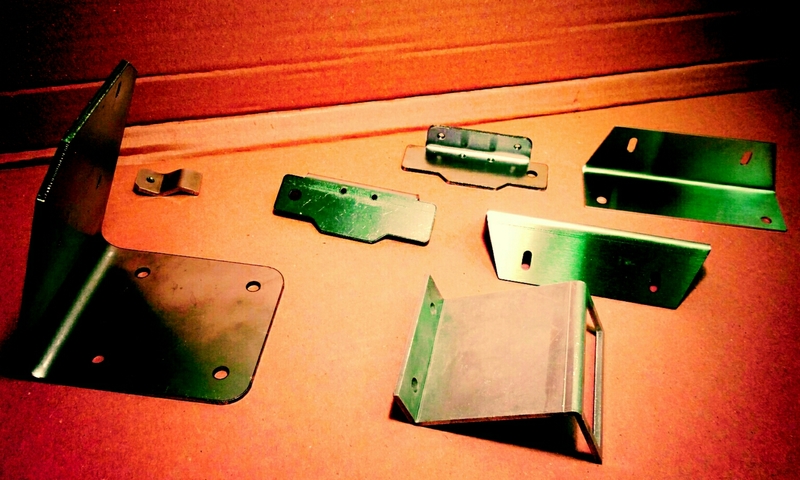 Our sheet metal punching press is useful when cutting simple and repetitive geometries (i.e., square matrices). 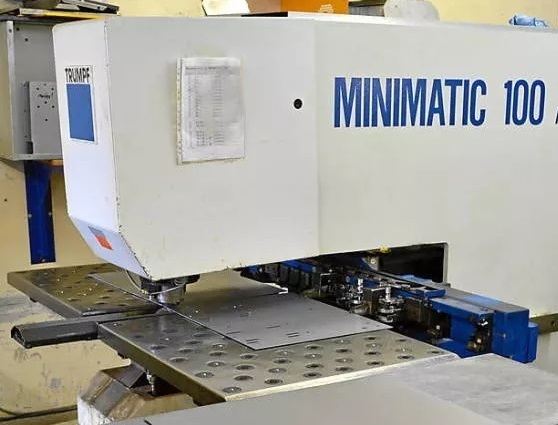 We run a Trumpf Minimatic machine when it is appropriate to fit the design. It is best for large batch jobs. When cutting the simplest shapes, we can use shear cutting to get it done quickly and efficiently. 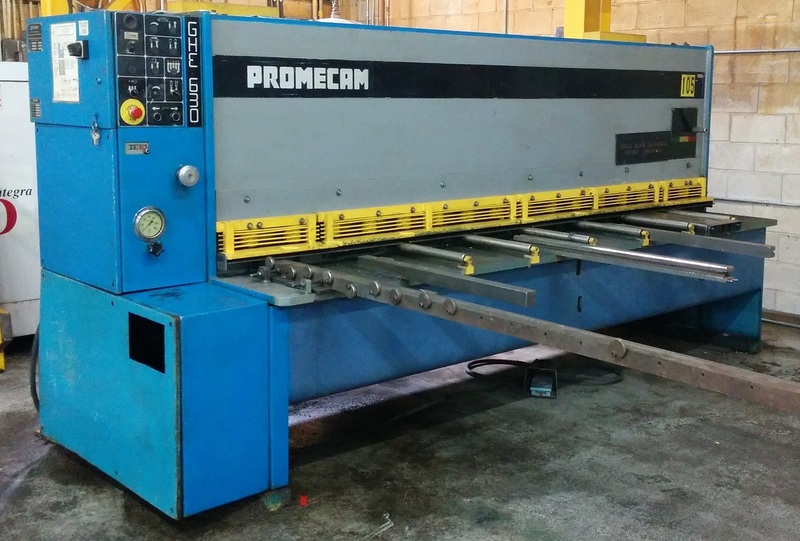 We are equipped with a large metal shearing machine which is built to cut most sheets to virtually any size. Our machine shop is equipped with a wide range of tools and equipment to support the main portion of the machining process. This adds versatility when creating finish and performing special or custom jobs.